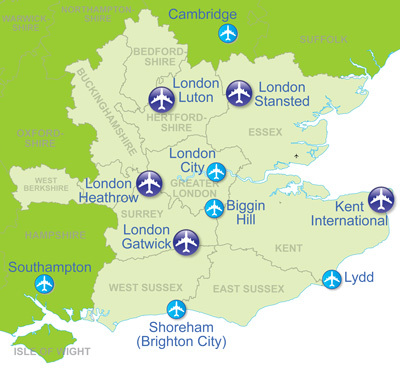 Carriages are pleased to provide reliable and quality transport services to and from all South East Airports. With saloons and people carriers available, our airport transfer services are perfect to suit any need. Enjoy the security of being greeted by a professionally presented chauffeur who will guide you to your private car. 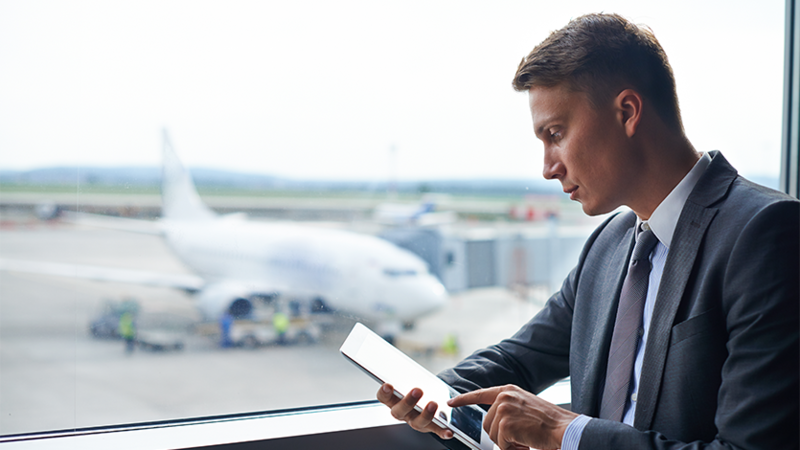 Here at Carriages, we take pride in our professional and reliable Airport Transfer Service; with our competitive rates a Chauffeured Airport Transfer will change the way you travel.